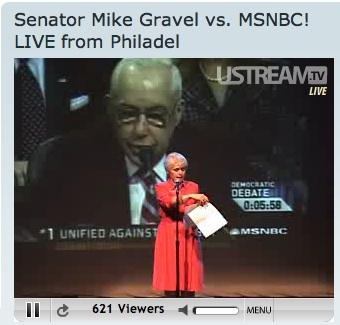 Senator Mike Gravel in front of a full auditorium responded to each of the questions and answers from the Democratic candidates during the debate live at Drexel University. 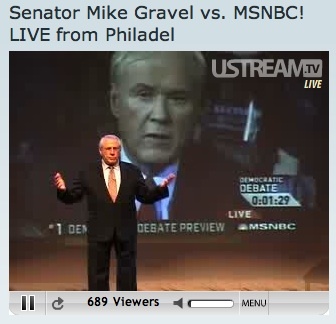 MSNBC wouldn’t cover the event, but Ustream did. 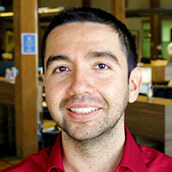 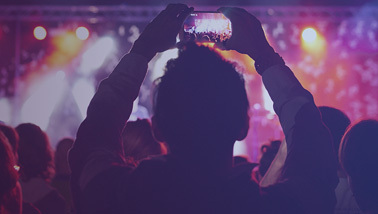 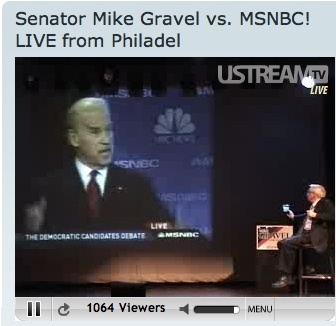 We continue to see the candidates from both sides of the aisle empowering themselves with live Ustream events. 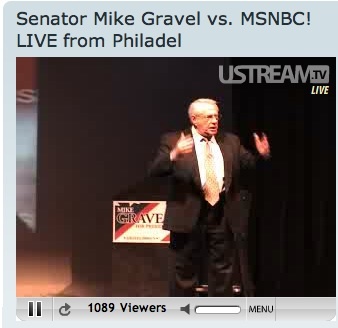 Senator Gravel, if NBC won’t allow you to get your message, Ustream always will!